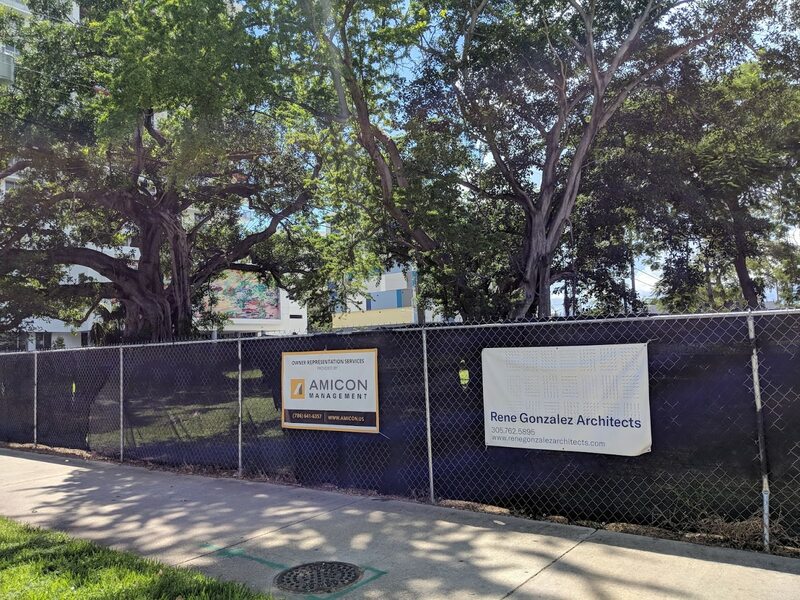 Berkowitz Contemporary Foundation is set to unveil plans for a new art space on Biscayne Boulevard next week, according to The Big Bubble Miami. The design of the new collection space will be unveiled during Miami Art Week. Berkowitz spent the past year working on the plans. 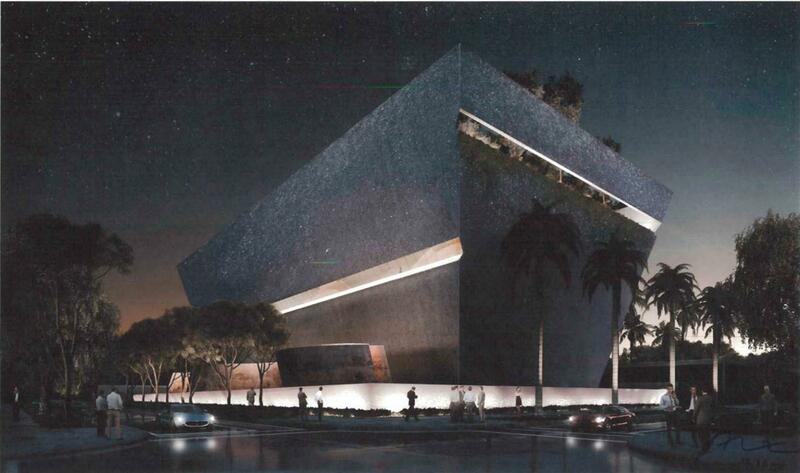 Architect Rene Gonzalez is designing the new building, replacing Arquitectonica. Engineer Bliss & Nyitray wrote earlier this year on Twitter that the structure would be four stories, but later deleted the Tweet. All of the building will be devoted to art, and Bruce Berkowitz’s Fairholme Fund won’t be operating from there, Big Bubble wrote. Will complement the area nicely! Miami needs to avoid turning every neighborhood with character into generic residential. We need residential but save the generic! What apartment projects do you have planned for this area? Melo is fine for now. Especially because they’re building in a desolate neighborhood at the moment. If they were building those uglyish projects along the water or Biscayne Blvd or even 2nd Ave, I’d be less thrilled about Melo. But even then, at least the prices are decent and increase density in the Miami core. I love Biscayne Blvd starting from Arsht and all the way north to 79th St. Fantastic thruway. Do you know what a thruway is? That’s not a good thing for this area… It’s not a highway. Biscayne needs light rail at grade in this area. Creating the stupid MiMo District was a mistake followed by the stupid 35 FT Height restriction which made it even more difficult to redevelop it. Surpassing the original design is a tall order. Good luck. Hope they manage it. Looking at Rene Gonzalez’s work, it’s a bunch of damn boxes, so even Arquitectonica might have done something relatively decent here. Hard to take anyone serious with such statement. Boxes of concrete and glass like typical spec house McMansions. He claims his inspiration from nature, which is funny as everything about his architecture goes against it. Museums should look as appealing as their exhibits, not a bomb bunker. THOSE GROWN FICUS TREES WOULD BE GREAT IF MOVED TO MUSEUM PARK OR LEFT AS PART OF THE NEW DESIGN. Let’s HOPE THEY LOOK AT THEM AS AN ASSET AND NOT AS SOMETHING TO GET RID OFF. Love it.. Biscayne corridor, Edgewater, Design Disctict, are getting some of Miami’s most notable restaurants, bars, fashion boutiques, and hotels. The neighborhood is transforming.. art galleries, museums, cultural organizations, and educational institutions. Hope they move those mature trees to Museum park, that park still needs large trees. Forget about the museum. 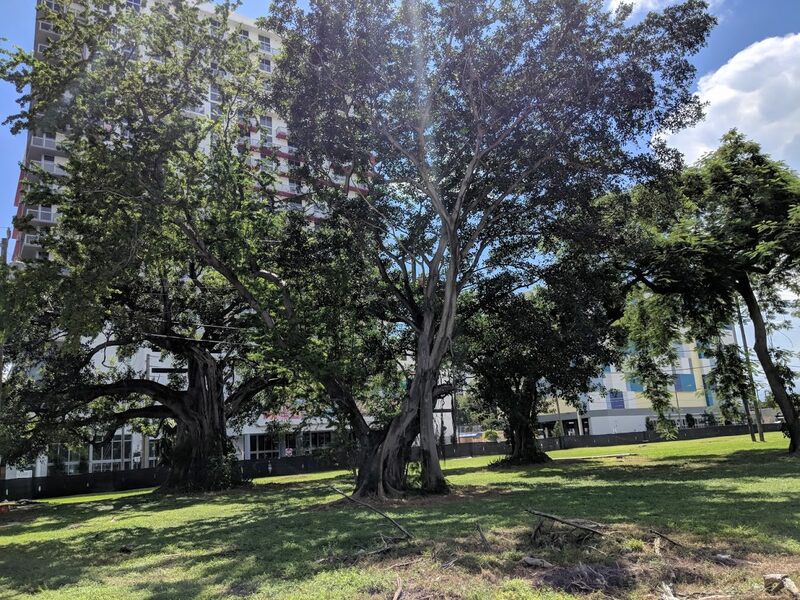 They should save those beautiful ficus trees and make a beautiful city park. What, Museum and Bayfront Park ain’t good enough for you? Shut up about the parks. We have enough goddamn parks already! We need MORE museums actually, and theaters and other kind of artistic and cultural venues. Yeah man, that’ll really make Miami more exciting… boy you people are boring…. Like most people with a myopic view of the world, you have naturally confused what is important with what is impressive. Um yeah, sure.. tell that to the taxpayers of Miami who had to bailout the “very important” Adrienne Arsht Center for years! 1-Guess why the name was changed to Arsht from Carnival Center. 2-I rather use taxpayers money to build a Theatre than to build another highway approved by the Plantain Head Miami Dade Mayor. “DeSantis Jr,” how adorable. Better than Gillum Jr. ever. You might want to visit a museum once in awhile and turn off the video games. Born in Miami, haven’t lived there in thirty years but I come home sometimes three times a year. Never been or never have been interested in going to a museum when I come home. I leave going to museums to people like you who prefer a nice quiet boring life. That’s ok.. something for everyone. Yeah, another museum.. woo hoo, how exciting! Geezzz… can’t these people think of something else? Hey Jorge Perez, where ya at? Lack of Museums in Cities tend to foster Mindless Citizens. Yeah, because museums are really going to improve the intelligence of Miami citizens and that’ll show those Fortune 500 companies how serious this city is and why they should start relocating here. Miami need to import more smart people like you. We have plenty of those types already. It must be the heat and humidity……. He’s in the mountains of Italy but once he has cell service he’ll respond to you. Well somebody better tell him another museum is trying encroach near his territory. What would you propose, another giant outlet mall out west? What you want, more fast food restaurants and auto part stores??? Sorry but I’m not another stiff like you who can their rocks off by going to another museum. People like you can stand still for three hours and that’ll be all the fun you need for the week. Look Kid, I suggest you visit a museum ASAP! You obviously have have never been in one and you have the wrong idea about them and what happens inside..Give your self a chance and try to Mature while you are at it. Yet, Miami ranks dead last compared to any large city in the U.S.A when it comes to the average income of it’s citizens and affordable rent. But I should be excited about another Museum? Yeah, I should strive to be selfishly “Mature” like you and thank God we have museums and celebrate the announcement of another one and say to the people scuffling to get by, “so, that’s your problem, just go to a museum and you’ll feel and do better in life!” Sorry, but I’m just not that tunnel visioned and narrow minded. This is a Project Financed by the Owner to be built on his private land, it has noting to do with the city or its politics or rankings. You should call your local commissioner and let them know how you feel and what you can do to fix it. I think you need to take a reading comprehension class.